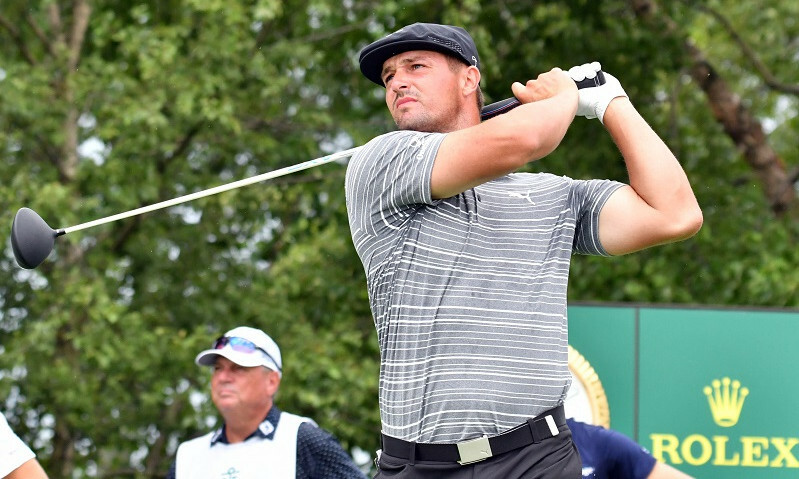 Bryson DeChambeau – If there was ever an event that I could see Bryson DeChambeau “dominating” throughout his career, this one would be at the top of the list. He is one of the more accurate hitters among the young stars on the PGA Tour, and he currently ranks 28th on Tour in driving accuracy. His Sunday ace at The Masters should have him playing with some confidence, and he has two top four finishes in three previous trips to Harbour Town. I really like his thinking man’s mentality around this golf course, and it wouldn’t surprise me at all to see him walk away with the trophy on Sunday evening. He’s a fine selection at any point in the first round. 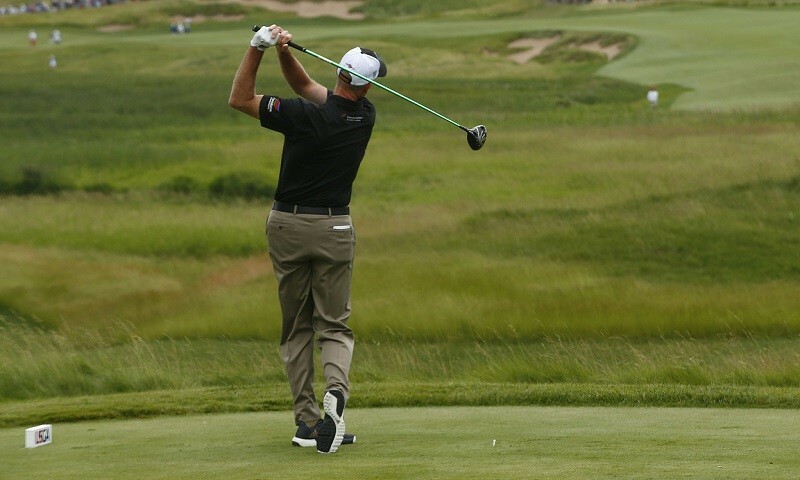 Webb Simpson – The perfect choice as a second round selection. 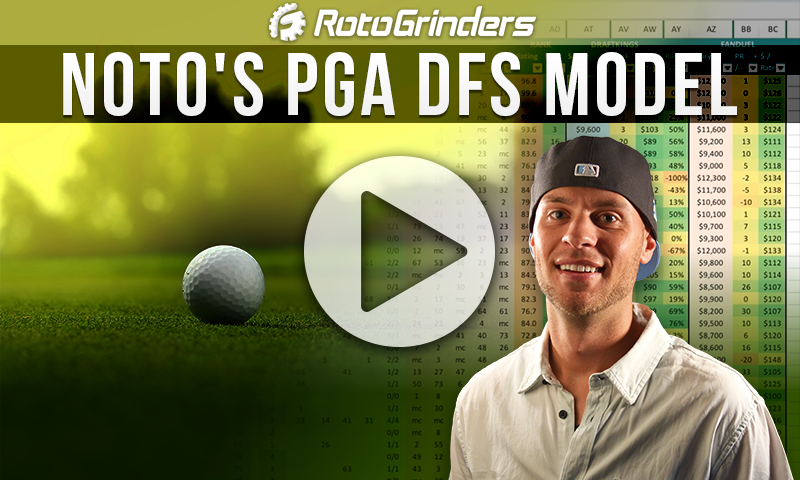 The statistical fit jumps off the page with Webb Simpson. His current PGA Tour statistical ranks include marks of 13th in driving accuracy, 11th in strokes gained around the green, and 7th in scrambling. That’s… pretty darn impressive. Throw in his improved putting over the last few years, and you have all the makings of a potential winner. He has finished 11th and 5th here over the last two years, and there’s really not a negative factor to be found in his profile. I’ll be heavily overweight on Simpson in all formats this week. 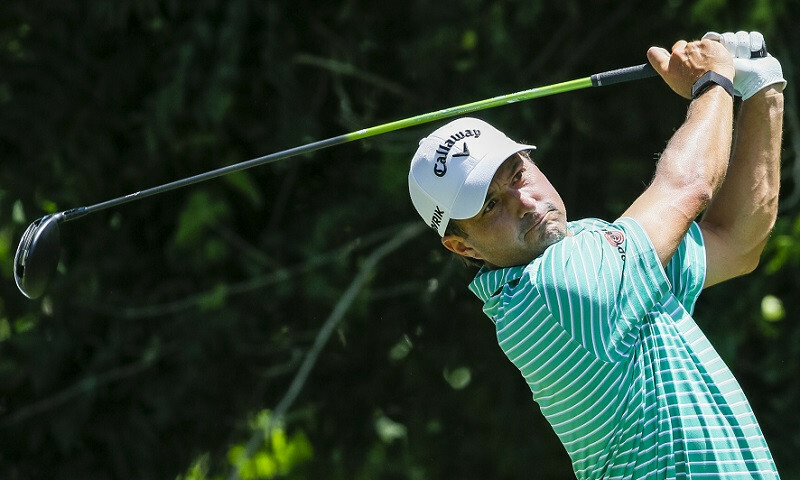 Jason Kokrak – His course history is forgettable and he’s generally known as a bomber, but don’t sleep on Kokrak. His overall play has simply been at another level this season, and he is piling up significantly better finishes than we are used to seeing. You can throw that course history out the window. The current form is great, and the upside is tremendous. He’s a fine pick in the middle rounds on DRAFT. Jim Furyk – This course is an absolutely perfect fit for Jim Furyk. His lack of length off the tee is not a disservice in any way around this place, and he’s on record with how much he enjoys the course. The fact that he is a Team RBC member certainly helps, but it’s no surprise at all that he has had past success here. While his last two trips have been underwhelming, he currently sits in much better form that he was the last two years. He won here in 2015 and finished seventh in 2014, so the potential is there. Furyk is in the midst of his best season over the past few years, with four straight top 25 finishes to his name. Fire him up with confidence as a mid-round pick given the great course fit, as he currently leads the PGA Tour in driving accuracy and ranks sixth in scrambling. Charley Hoffman – After struggling for months, things have finally clicked for Hoffman of late, with an 18th place finish at the Valspar, a runner up finish at the Valero, and a solid showing last week at The Masters. He has always been a streaky player, and he has top 25 finishes here in two of the last three editions. I’m on board with him as a late round DRAFT selection in this spot. Tommy Fleetwood – I am fine with Fleetwood as an option on the salary cap sites this week, but DRAFT has him pegged just a bit too high for my tastes with a rank of second overall. Fleetwood was a relative disappointment at The Masters, and this is his first trip to Harbour Town. While first timers have a history of succeeding here, I think the early first round range is just a bit too steep given his current form. Rafael Cabrera-Bello – He is another player that I don’t mind taking as a mid-tier selection on the salary cap sites this week, but he fits the same discussion as Fleetwood on DRAFT. 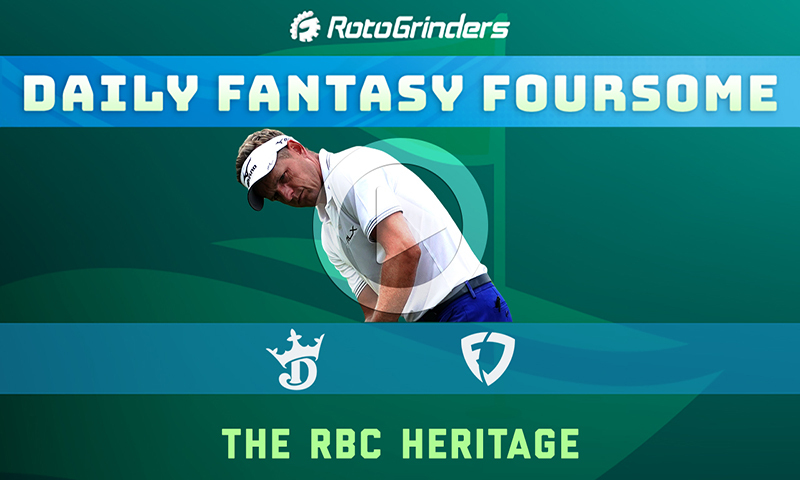 RCB will require a late first round selection, which is just too high given his hit or miss current form and a lack of recent upside finishes. There are better options at the top. Francesco Molinari – Simply put, I expect a hangover performance. He let the green jacket slip through his fingertips last week, and that pain doesn’t go away in two days. How focused will Molinari be for a lower profile event at Harbour Town? I’ll let someone else take the risk with an early round DRAFT selection. Jordan Spieth – There were some signs of life last week at Augusta, but he’s still a bit all over the place with his driver, and this is not the place to be struggling with the driver. Unlike Augusta, Harbour Town won’t let him get away with his off the tee shenanigans that we have seen so far in 2019. I want to see a few more weeks of progress before I stop hammering against Spieth. Corey Conners – His story with his incredible run at the Valero and starting well at Augusta will have him as a relatively popular late round pick, but that feels like fool’s gold. The adrenaline rush will run out at some point, and he faded markedly over the weekend at Augusta. He has also missed the cut in each of his two previous trips to this event. I’ll pass.